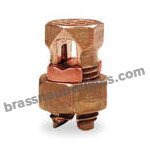 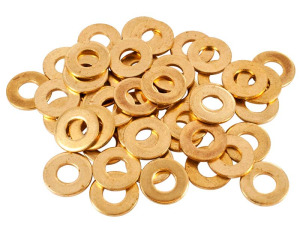 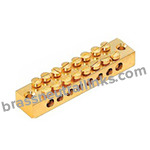 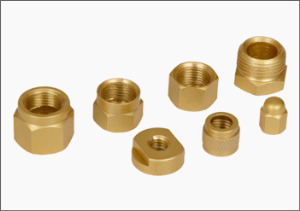 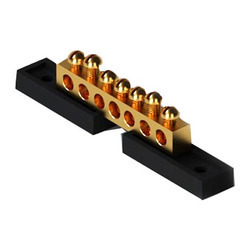 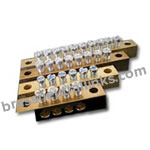 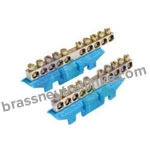 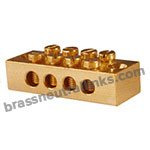 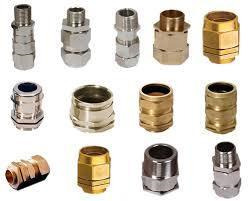 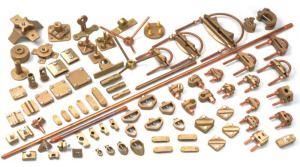 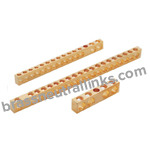 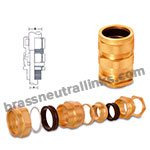 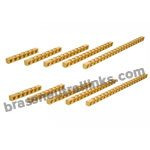 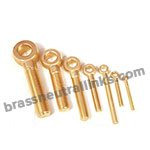 Brass Neutral Links manufacture and export wide range of Earth and Neutral Bars with multiple wires, mechanical compression, wire connection bars for used in varied industrial, commercial and electrical panels to terminate the neutral wires. 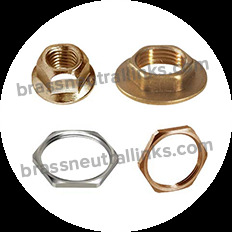 Brass Earth and Neutral Bars are available with different types of special coating and plating to prevent corrosion and oxidation. 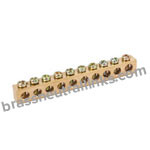 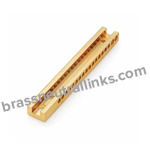 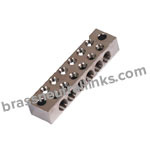 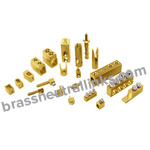 Brass Earth Neutral Links or Earth Neutral Bars are UL Listed or CSA Approved. 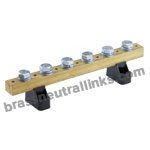 Our range of neutral links, earth links, neutral bars, earth bars is designed for easy installation in a wide range of sizes for commercial and industrial switchboards. 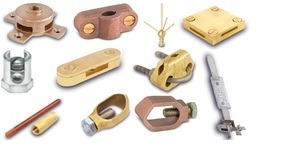 Get a custom quote for your any type of requirements!